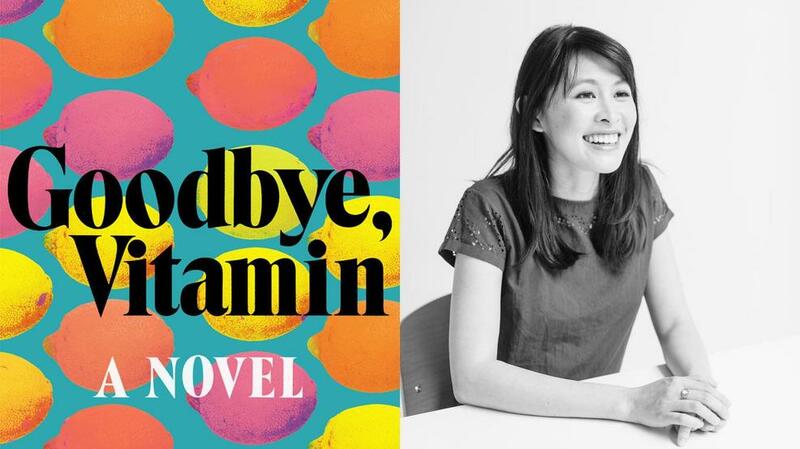 This month we'll all be reading Rachel Khong's debut novel "Goodbye, Vitamin". And aim to finish the book by Thursday, August 31 when we're having our discussion! 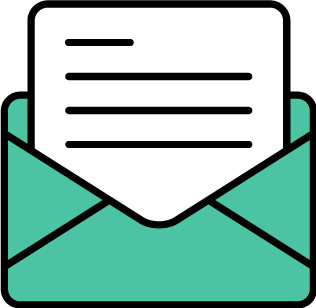 We're meeting at 6:30 p.m. at University Book Store in the U-District to discuss 'Goodbye, Vitamin." Pick up your copy at the University Book Store! Pro Tip: If you purchase in the next couple days, you'll get 25 percent off your order *insert thumbs up emoji*!